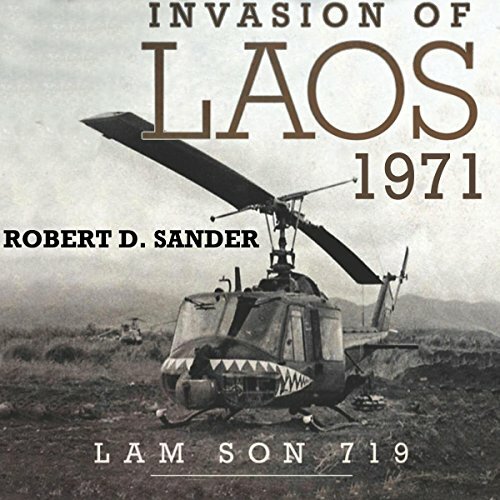 Showing results by author "Robert D. Sander"
In 1971, while US ground forces were prohibited from crossing the Laotian border, a South Vietnamese Army corps, with US air support, launched the largest airmobile operation in the history of warfare, Lam Son 719. The objective: to sever the North Vietnamese Army's main logistical artery, the Ho Chi Minh Trail, at its hub, Tchepone in Laos, an operation that, according to General Creighton Abrams, could have been the decisive battle of the war. Hastening the withdrawal of US forces and ensuring the survival of South Vietnam.